Ride "South Fork Smith River" in race mode. Ride "Prettyboy hills loop" in race mode. Complete "The 4 Peaks" workout by Hunter Allen. Ascend 4000 m over 7 days. Collect 400 points at this level. 1 drawing every month for 1 Kinetic Bluetooth Smart Heart Rate Monitor ($50 value) those who have completed this level during the Rouvy Season 17/18 official time period. 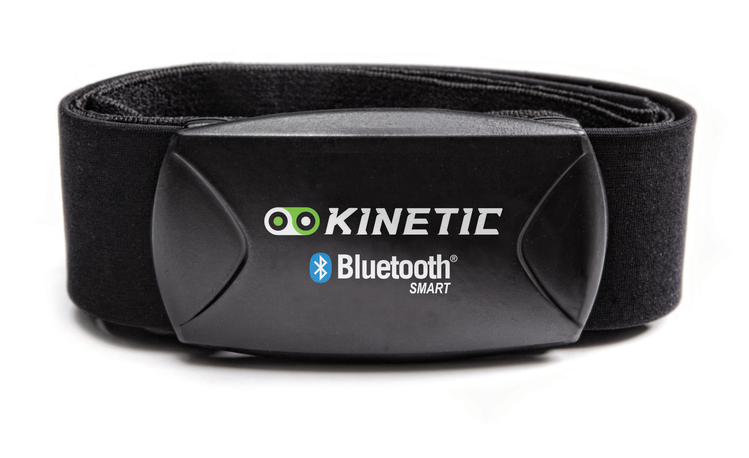 The Kinetic Heart Rate Strap uses the Bluetooth Smart™ communication protocol found on most smartphones and tablets to wirelessly pair a with the new Kinetic Fit App to measure heart rate. The heart rate strap will also work with the most popular running, cycling and fitness Apps using Bluetooth Smart™ such as Strava, Runmeter, RunKeeper, Cyclemeter, MapMyRun, Endomondo, Runtastic, and dozens more.